I found Crocovile Swamp VERY confusing until I saw a walkthrough, 6 years later. Red's Laboratory. 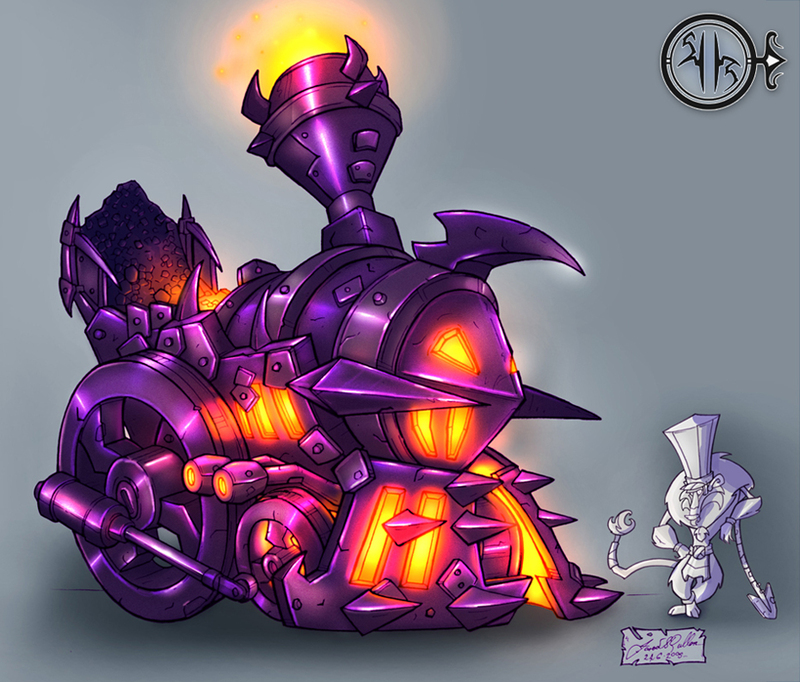 That along with Dark Mine just look so out of place compared to all the fantasy themed levels. Meh... Some of the lava levels got a little borring. Fly over lava, kill bad guy, jump over lava, dodge some giant swinging hammers, repeat. I agree, I don't think those levels were very memorable. I'm not really too fond of the Ice levels too. I actually think it makes sense for the lab to be there. 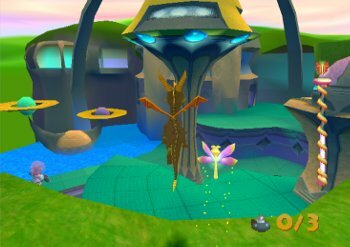 It defines classic Spyro's world as a world based in the modern, if not slightly futuristic, times. 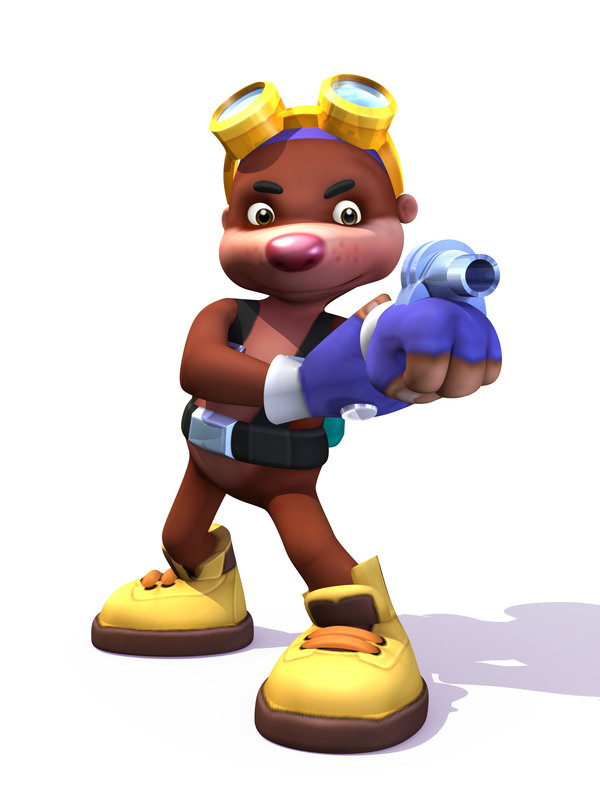 His first games always had modern synthesized music, and, in Spyro the Dragon, there was an entire steel sea base world that had heavy military-like arsenal and weaponry. 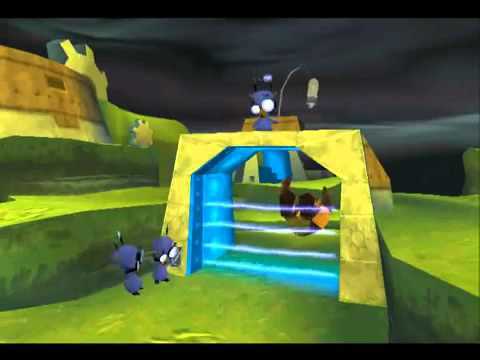 In Spyro 2, there was a level with harmless electrical fences, and there was another level that was highly computerized and futuristic (and Spyro needed to help robots from evil pigs with rockets on themselves). 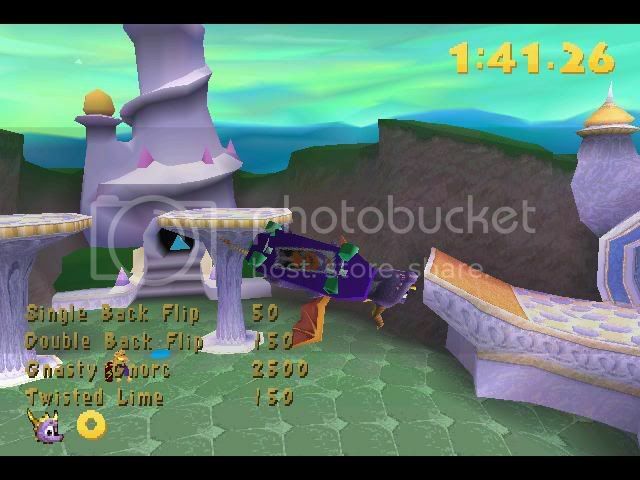 In Spyro 3, there was a halo-graphic skateboard platform that would give Spyro a skateboard when he walks through it. Plus, there was another controllable character who had a laser gun. In A Hero's Tail, there's even teleport devices and big machine balls. Heck, Blink ended up being another character with a laser weapon attached to one of his gloves. 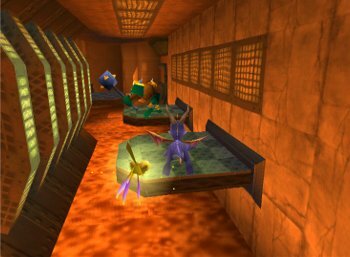 My point is, Classic Spyro's world is a world that relies more on machinery than magic, which is why it would make sense for Red's Lab to be there. Plus, the Professor, a mole with a white apron, who's an expert for using the advanced technology in Red's Lab, exists. 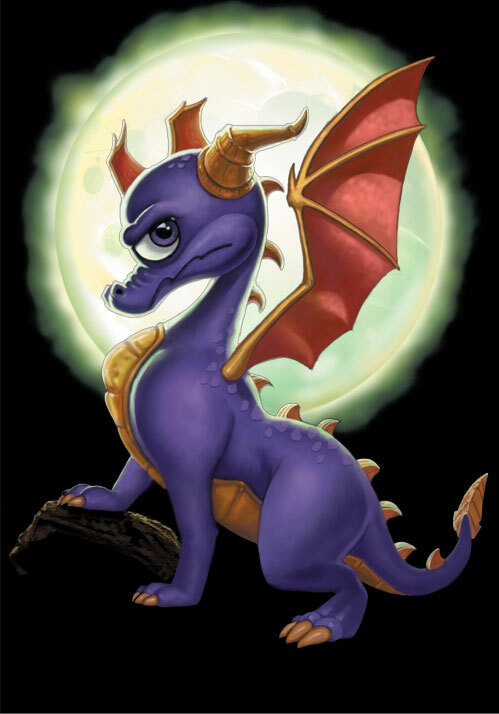 NONE of that stuff was supposed to exist in The Legend of Spyro, which was supposed to be entirely medieval, but guess what? A New Beginning had that damn train level. Dude, you don't make sense. Probably one of the Lava Levels, which ever one is right before Red's Lab, Dark Mine I think? You mistake my reasons. Red's Lab had a completely different atmosphere for me. The other levels from the classic game mostly retained a sense of 'natural', for example, Hurricos still had you walking on grass. Metropolis, well, I actually don't like that level either, honestly, but there's still a bright sky outside. As for Gnasty's levels, it felt mostly industrial rather than 'hi-tech science lab'. 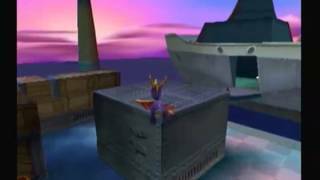 I have nothing against technology being shown in any Spyro game, but a massive laboratory in a game like that just didn't feel... Well, Spyro. Or should I say, Red. Because if that were the Professor's lab, I would have understood. The "Dude, you don't make sense" comment was actually meant for Krome, but yeah, I see your point. 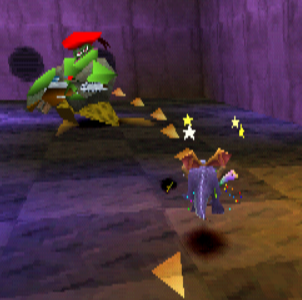 I didn't completely judge, though, since Spyro: A Hero's Tail was aimed for kids. There's always going to be at least one level that feels out of place in children's games. I mean, Skylanders has quite a few levels that even I feel that are out of place, which is why I keep coming up with my arguments. I'm not going to bring up another argument, though. I've made my point for this topic. But yeah, it's cool. There's pretty much at least one level like that in every game. I agree with all this. If Red's Laboratory wasn't underground and had an open sky or organic life like you said that levels in previous games have, I probably wouldn't mind it. All of the Professor's gadgets that you see since the start of the game such as the supercharge gadget, the ball gadget and the teleporter don't look as high-tech as Red's Lab and they look as though they are run by magic, unlike the robots and machinery you see near the end. I agree too, it feels like the developer was difting too far from the Spyro world, and it felt like it was turning into another game of some sort. 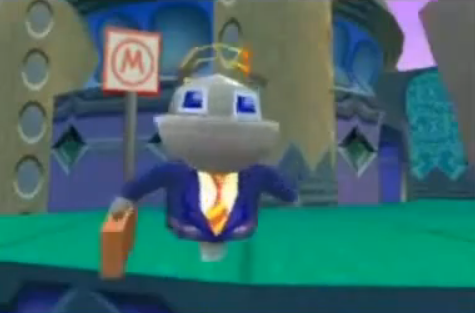 ^I can imagine it belonging in Crash Bandicoot, Ratchet and Clank or Jak 2-3, but not Spyro.